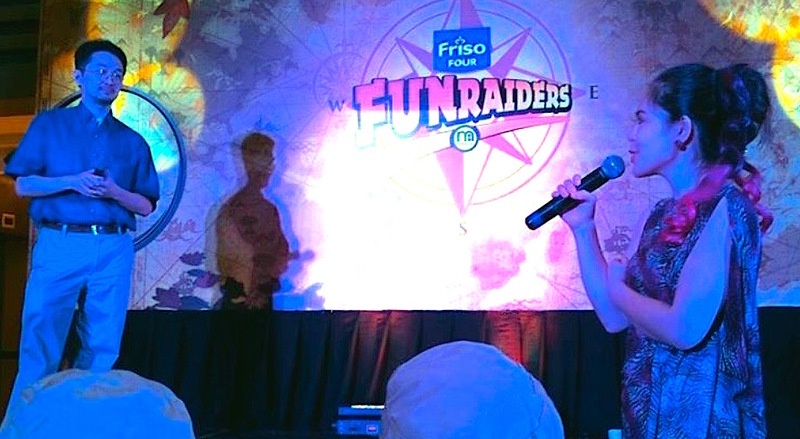 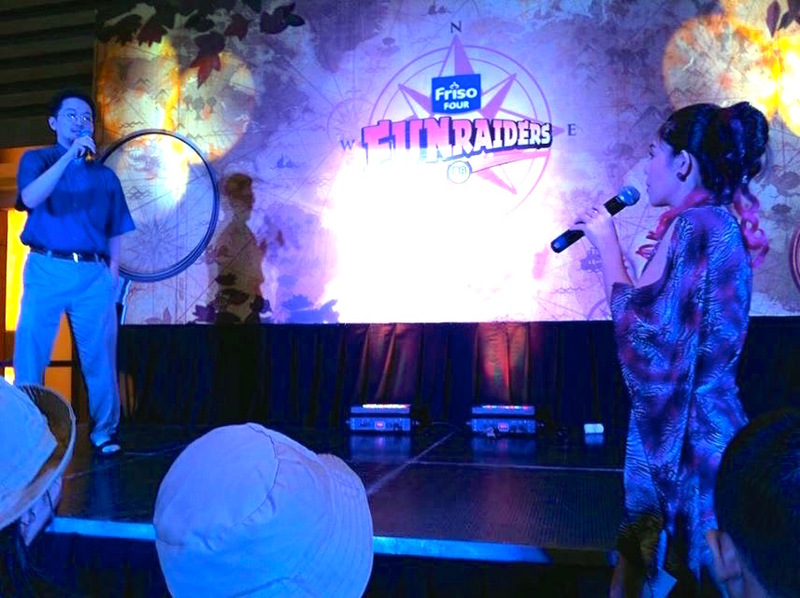 Marylaine Viernes ushers in Music, Fun and Games at the Friso Fun Raiders Event! 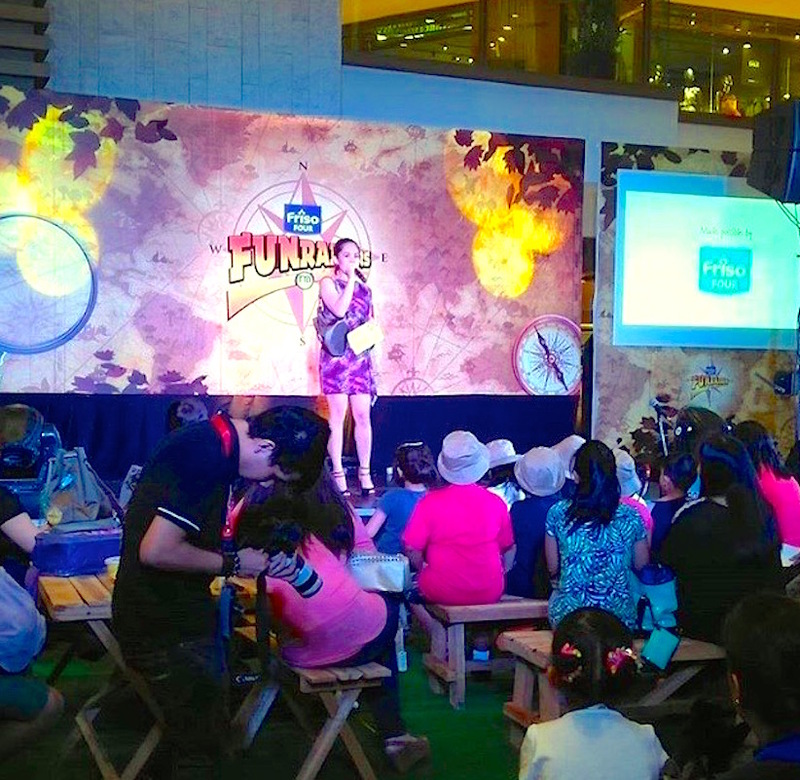 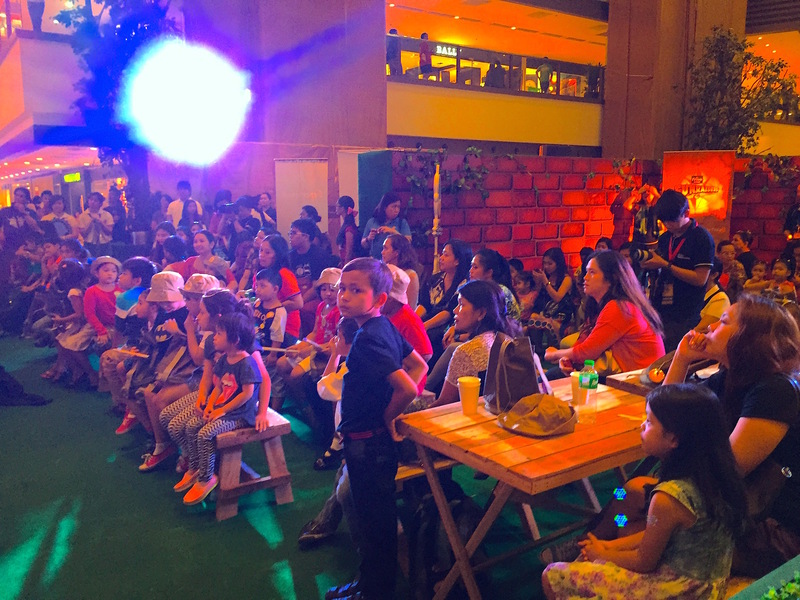 Marylaine Louise Viernes is extremely happy to be part of another awesome event by Friso Four (Alaska Milk Corporation and Royal Friesland Campina) held at the Shangrila Mall event atrium! 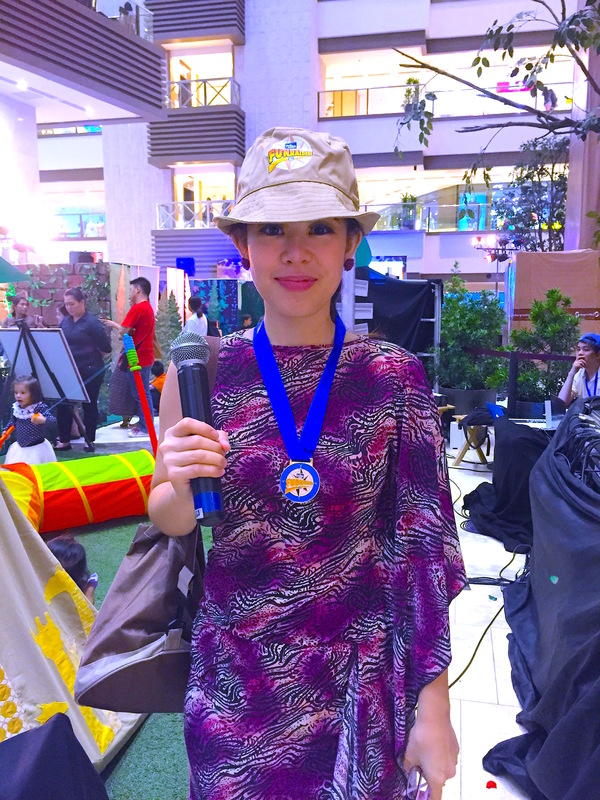 Joomajam, one of the event partners for the music and learning corner and they launched an awesome app that everyone can download for free! 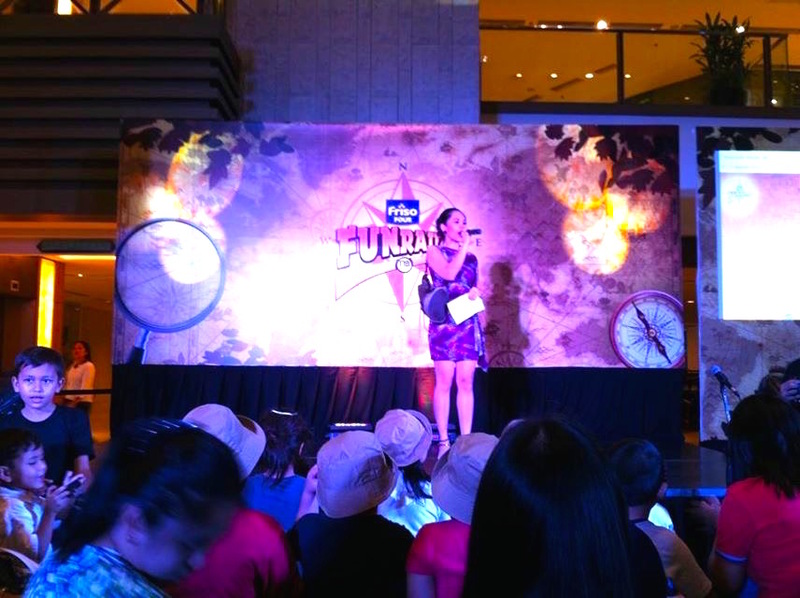 Indeed, Marylaine Viernes is so happy to be part of such an awesome and spectacular event for the entire family!